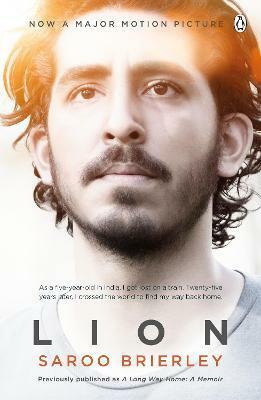 Discover the inspiring, true story behind the film, Lion. This is the heart breaking and original tale of the lost little boy who found his way home twenty-five years later. Five-year-old Saroo lived in a poor village in India, in a one-room hut with his mother and three siblings... until the day he boarded a train alone and got lost. For twenty-five years. Saroo Brierley is an India-born Australian businessman. He grew up with an adopted family in Tasmania, Australia.